One of my favorite things about blogging is meeting new people and exploring new blogs. 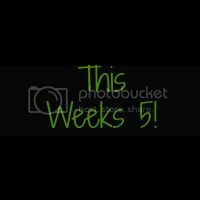 This week I worked with 4 other great ladies and visited their blogs from the Mission Giveaway Group. It’s fun to see what everyone else is up to and I wanted to share some of that with you on my site. 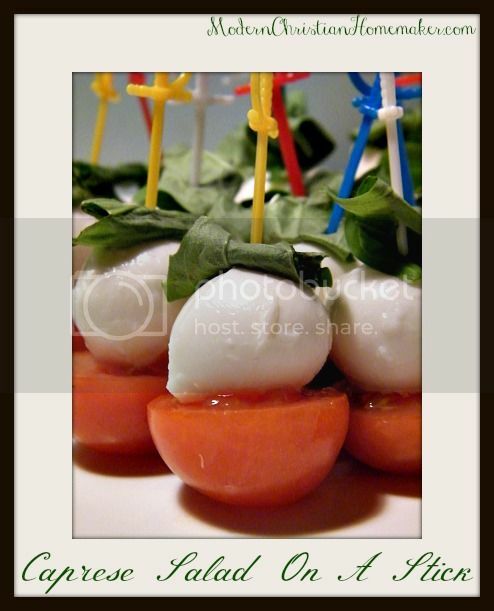 Lessie from Modern Christian Homemaker shared her Caprese Salad on a stick. Boy does it ever sound delicious. I just love the picture. 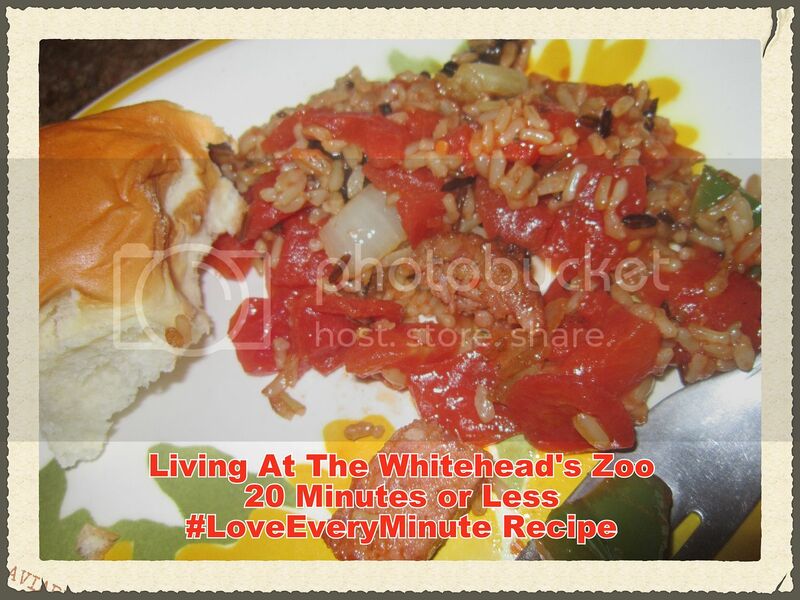 Amber from Living At The Whitehead’s Zoo is sharing her newest family approved recipe. This recipe will have you putting a meal on the table in 20 minutes or less. Jenn from Coupon Queen That $aves the Green (that’s me 😉 ) has some awesome deals you should definitely drop in and check out the savings. 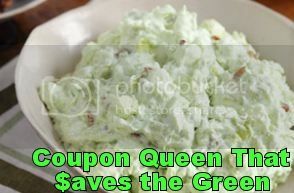 Today I’m sharing a yummy Watergate Salad Recipe. It’s so good! Denise from Coupons For Your Family shared a deal with us. 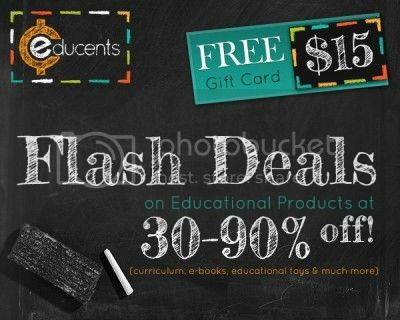 Discounted Educational Supplies from Educents. There are daily flash deals for 30-90% off and a Free $15 gift card for preregistering on their website. 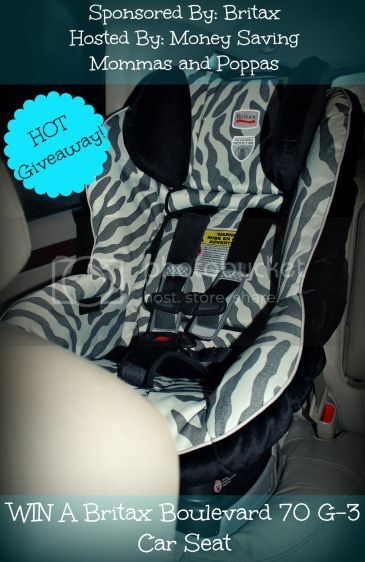 Dina from My Un- Entitled Life shared a Britax Car Seat Giveaway . This car seat is one sweet ride for your little one. This seat features HUGS chest pads with Safe Cell Technology, Tangle-Free, Five Point Harness, Anti- Slip, Contoured Base and more . Thanks for hopping around with us today. Have a great weekend!